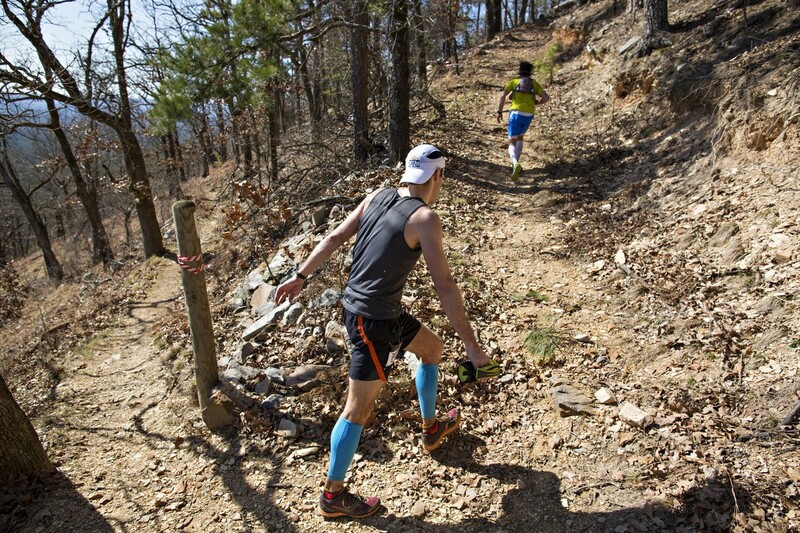 The Lake Ouachita Vista Trail (LOViT) Endurace Runs feature rocky, rolling hills and ridge lines that will take you along the southern rim of one of America?s most pristine fresh water lakes and through the ruggedly beautiful Ouachita National Forest. The race course follows out and back sections along the single track trail - one of only 40 worldwide trails to receive the IMBA Epic Trail designation. The terrain is challenging, the views are amazing. Come find your LIMiT on the LOViT.